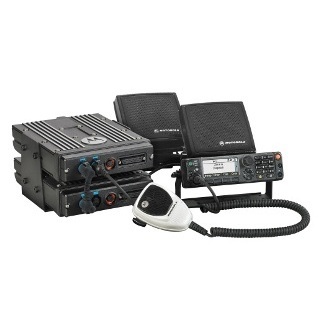 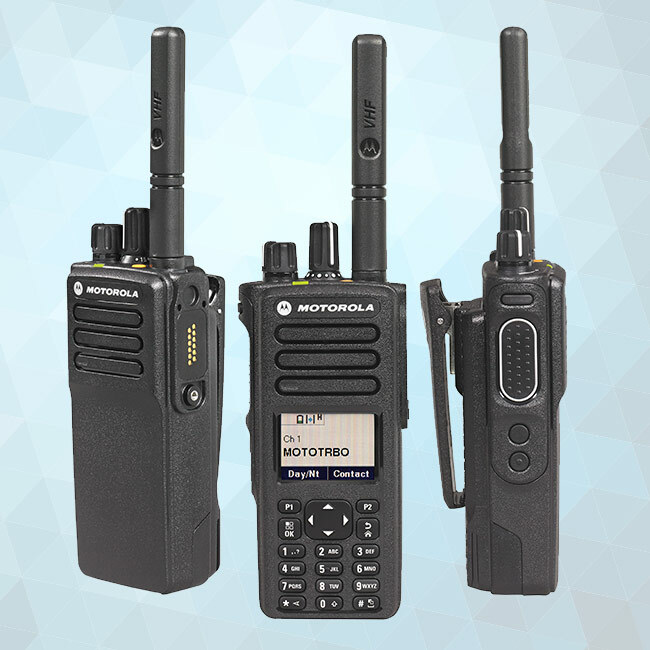 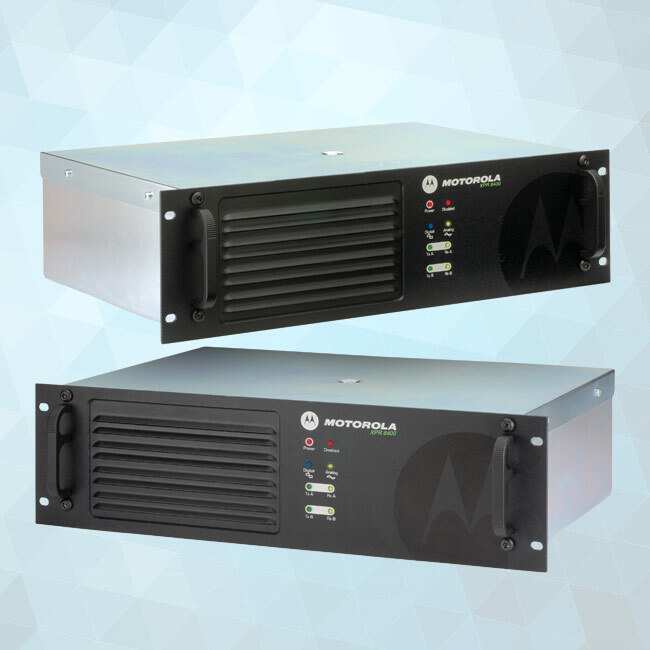 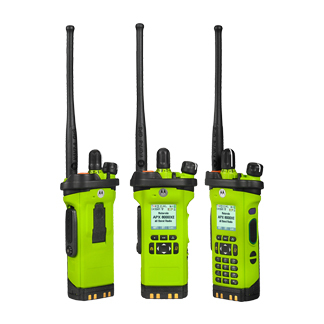 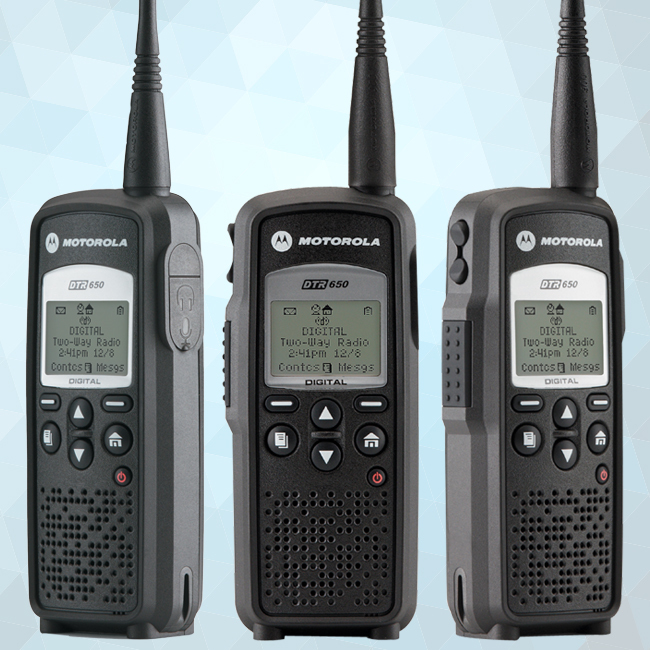 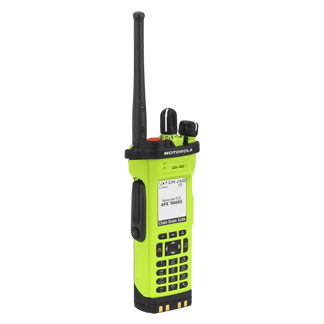 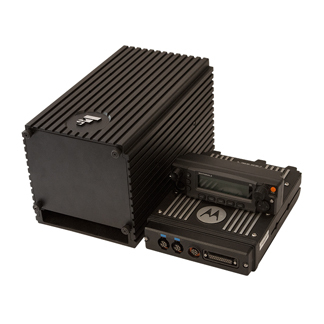 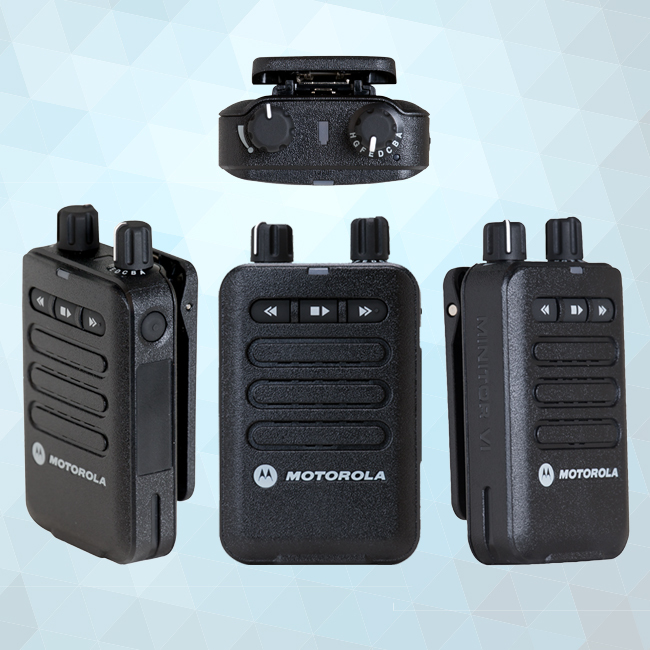 The P25 DVRS (Digital Vehicular Repeater System) is a small, rugged, self contained, 10W radio ba..
We've taken safety to the extreme with the APX7000XE – our most advanced, rugged radio with innov.. 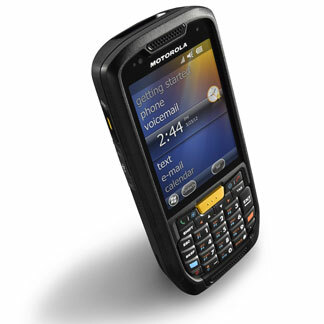 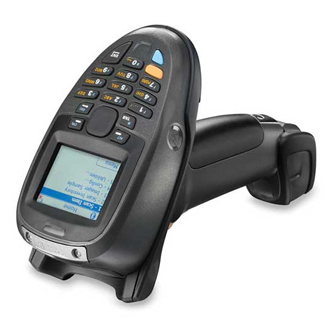 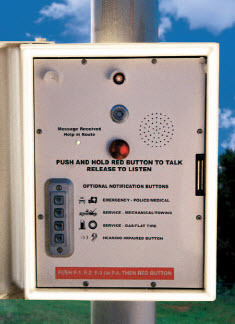 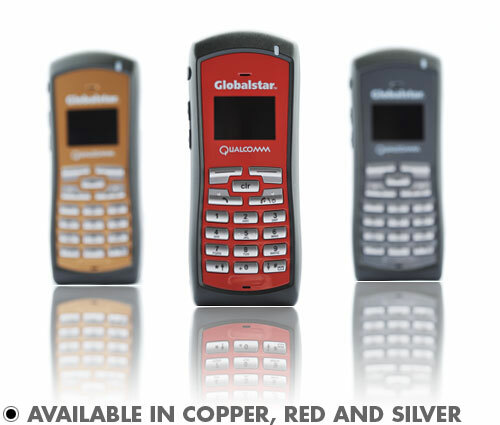 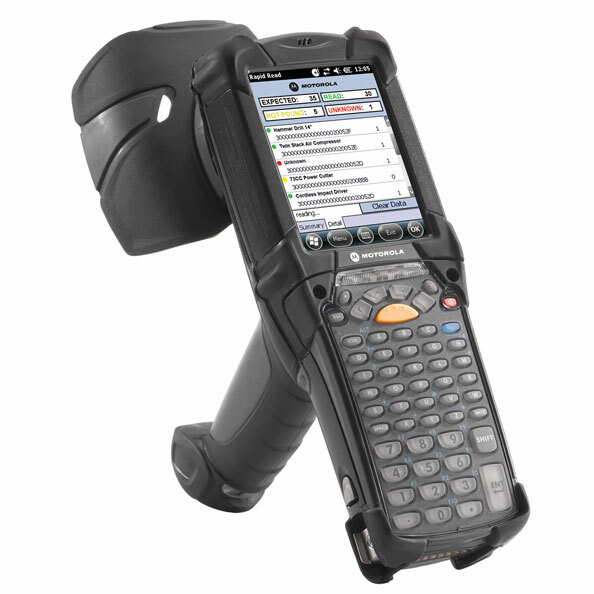 The attractive A1 Call Box combines a unique design with rugged durability. 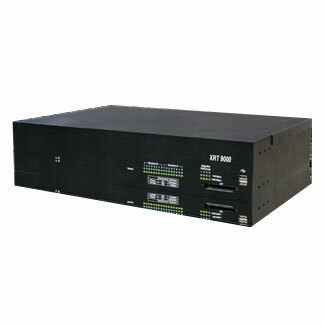 It combines the A1 ca..
XRT 9000 Gateway is designed to perform protocol translation for equipment and applications wishi..